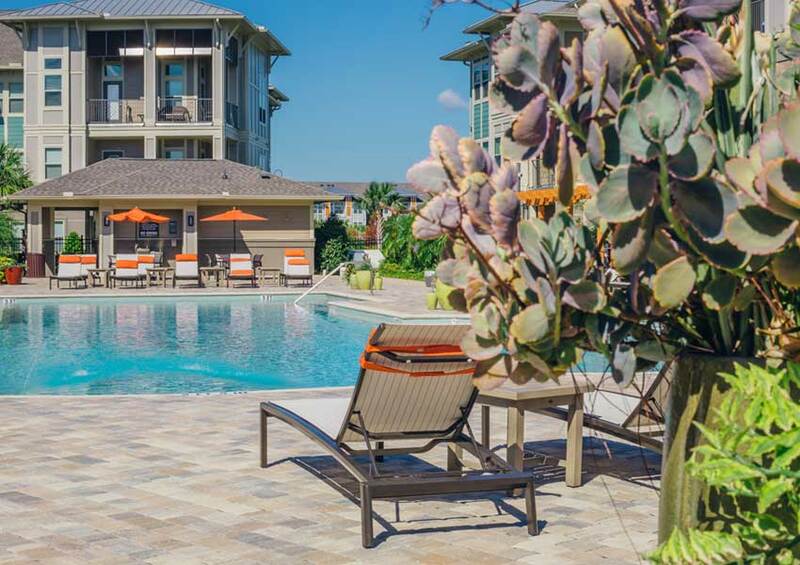 Corporate Housing in Jacksonville FL: Long and short-term furnished corporate apartments in convenient locations across Jacksonville Florida. Corporate Suite Shoppe understands that you are busy, so we simplify the process of finding high-quality, short-term housing. All it takes is a call to our local agents to secure corporate housing complete with the same comforts and convenience you have in your own home. It’s a stress-free process to get temporary Jacksonville housing from start to finish. No matter how long you’re staying, we can find you a fully furnished apartment home to meet your needs. Our newest location, located in the heart of Jacksonville, has been hand-picked by our owners to offer the comforts of home to travelers. Select from a fully furnished one, two, or three bedroom apartment home in an upscale gated community. Enjoy an on-site swimming pool, fitness center, business center, and many other amenities. Starting at just $85 per day, a furnished corporate apartment is an affordable alternative to a hotel. 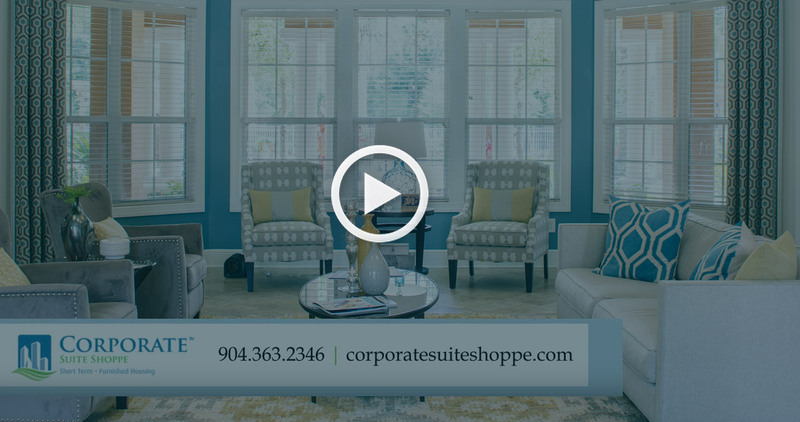 Why Stay with Corporate Suite Shoppe? We are Florida’s local leader in temporary furnished housing and extended stay options in Jacksonville. No matter your needs, we can find you a great place to stay while you’re here. Guests and their families experience the service and amenities of a first-class hotel with almost twice the living space. 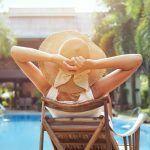 Staying with Corporate Suite Shoppe can save you over half the cost of a hotel stay in Jacksonville. 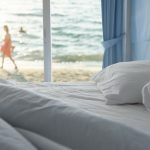 At the same time, you’ll get accommodations that feel more like home. 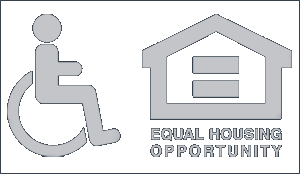 We offer flexible housing solutions for corporate clients, business travelers, military personnel, medical patients, and anyone who needs temporary accommodations. Elegant, fully furnished apartments offer a range of community amenities such as swimming pools, fitness centers, and business centers. Our previous guests have great things to say about their stay with us. Check out a few recent testimonials below.